Country star Collin Raye has had a string of #1 country hit singles in the nineties and has stayed in the spotlight with a steady stream of new albums. With fifteen studio albums in his catalog and one "greatest hits" release, it was the perfect time for Colling Raye to release an updated "greatest hits" set, but this time it's live. On April 28th, Goldenlane Records released the first live album from Collin Raye entitled "Greatest Hits Live." It was recorded in Panama City in 2012 and contains many of his well-known songs, spanning his entire career. Beginning with "Little Red Rodeo," Collin wastes no time getting things going with this up-tempo, country rocker from his 1997 greatest hits release. He strings along his chart topping singles with uncanny renditions of "I Can Still Feel You" and "In This Life." He goes acoustic for "I Think About You" which allows you to concentrate on the lyrics, before slowing down for the gentle touch of "I Get What I Need." This new release also includes a rare performance of the very personal "She's With Me," which he explains is about the loss of his granddaughter. The evening slowly builds back up with "Do It Again," before rocking out to "My Kind Of Girl." The album closes with the ballad "Love, Me" and fun cover of Bob Seger's "Rock and Roll Never Forgets." 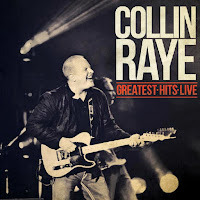 To find out more about Collin Raye and his latest release "Greatest Hits Live," please visit collinraye.com. We also have new music from Connecticut's own singer/songwriter P.J. 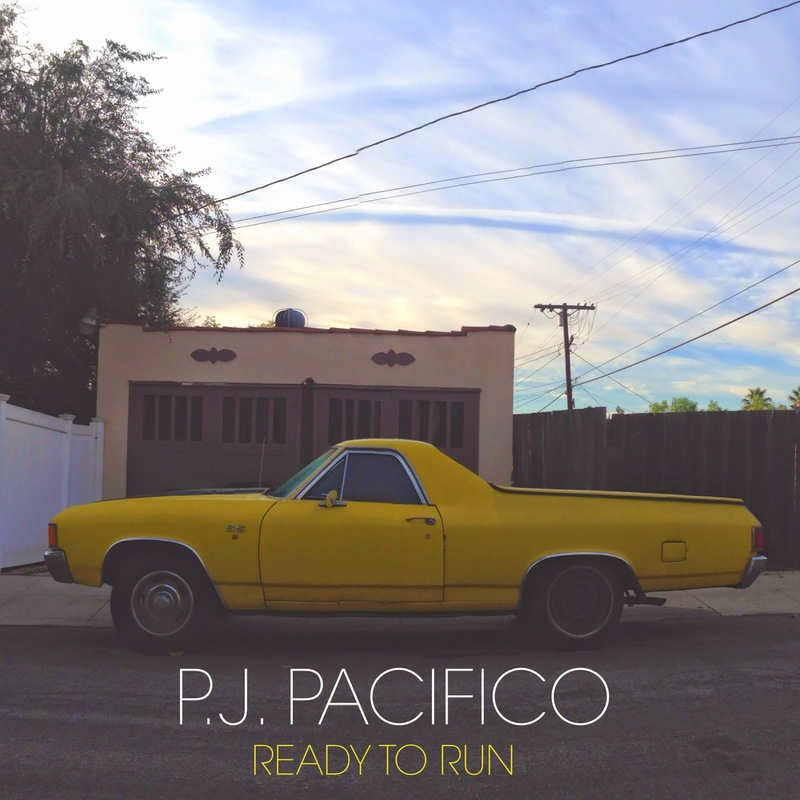 Pacifico entitled "Ready To Run." His latest five-song EP was released on May 5th and it is a bit of a departure from his acoustic folk style. The new album begins with the slow pop sway of "All For Something" as this is a welcome direction for P.J. 's music. While he still sings from the heart in the song "While You Were Looking Away," his venture into more pop territory should get him more recognition on college and internet radio. The album's first single, "Among The Living" tackles the tough subject of dealing with cancer and how he survives it everyday. The short EP closes with his biggest departure, adding keyboards and electronic beats to "Ready To Run" as he continues to grow as an artist. To find out more about P.J. 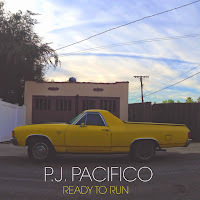 Pacifico and his latest release "Ready To Run," please visit pjpacifico.com.